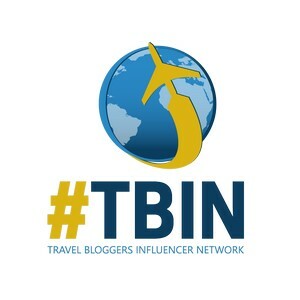 Is the quality and value of dining something you consider when deciding your next destination or trip? 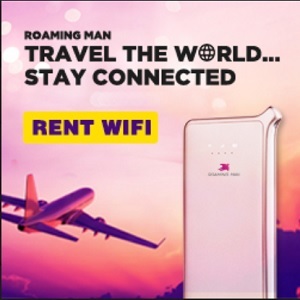 For us it is. It may not be the most important factor in the decision making, but it is definitely one of our top three. 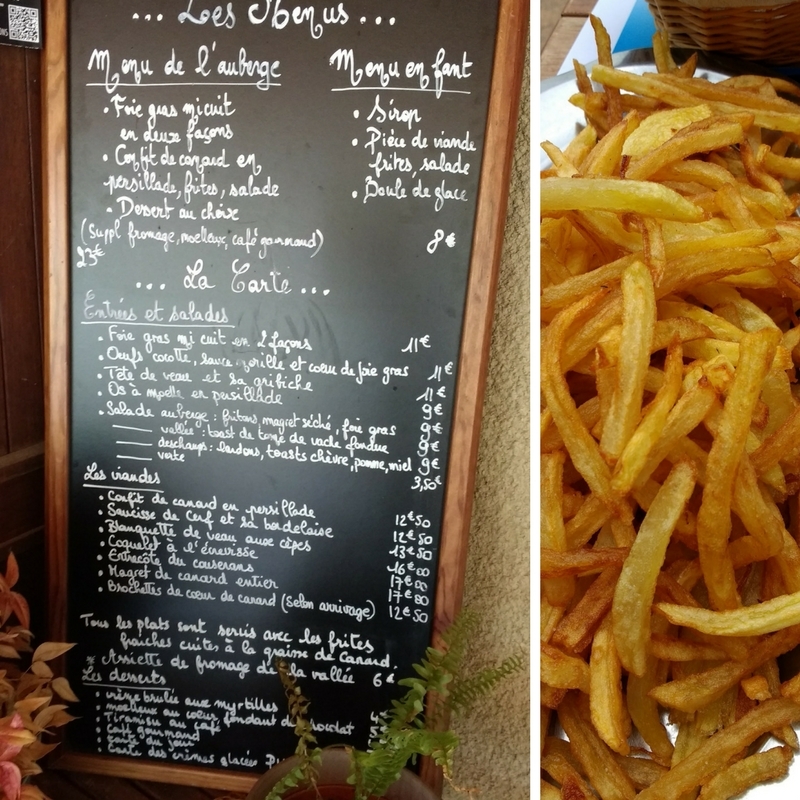 On a week-long visit to the Ariege Pyrenees in France, we discovered that this lesser-known area offers tremendous dining value for visitors – especially foodies. 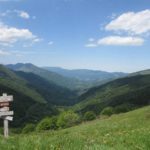 The Ariege is a region that offers visitors more than just great cuisine. 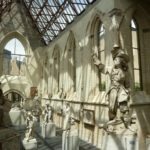 It has an abundance of outdoor recreational activities, is surrounded by spectacular scenery, has historic villages and interesting local culture, and so much more. 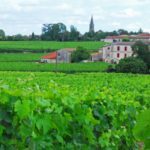 Plus, if like us, you are a lover of all things duck and foie gras, you’ll never want to leave this region. 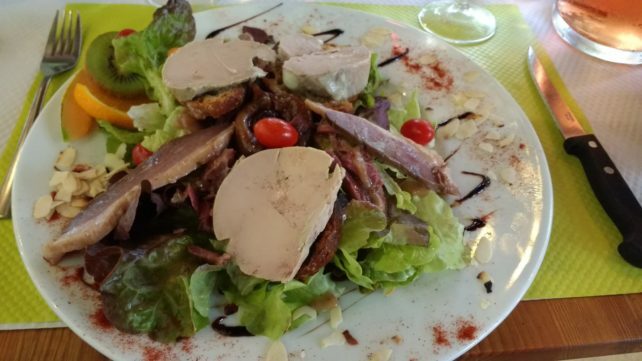 On the other hand, if you are not a lover of duck and foie gras, don’t be alarmed as we found extensive menu selections everywhere we went that would appeal to most palates. 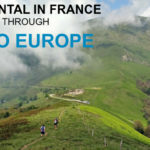 We’ve outlined our most favorite foodie finds from exploring and sightseeing in the Ariege thanks to the expert assistance of The Adventure Creators (whom we highly recommend contacting for all trip planning advice in any Pyrenees region). Add this region and these establishments to your must-visit list. You won’t be disappointed. 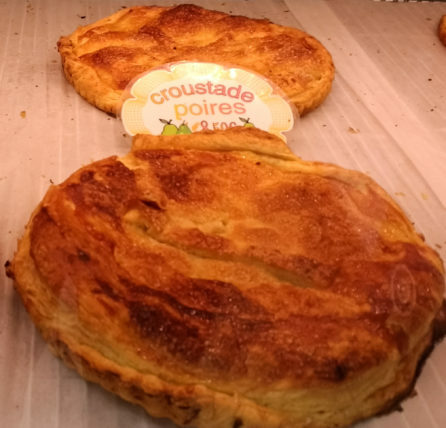 Croustade du Couserans (Croustade Poires or Pommes) is a traditional artisanal handmade dessert. The crust is flakey puff pastry with a filling of fresh fruit – apples, pears or prunes are the most popular. 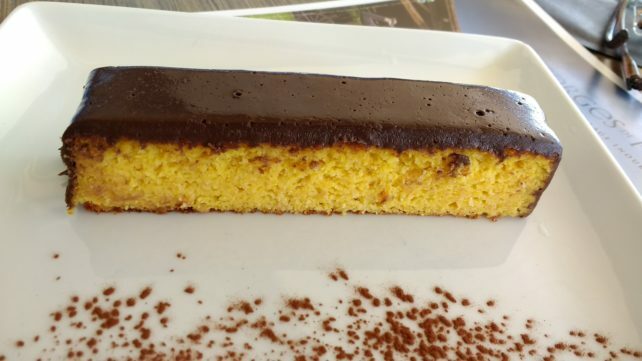 This is definitely a local dessert one must taste when in the Ariege. 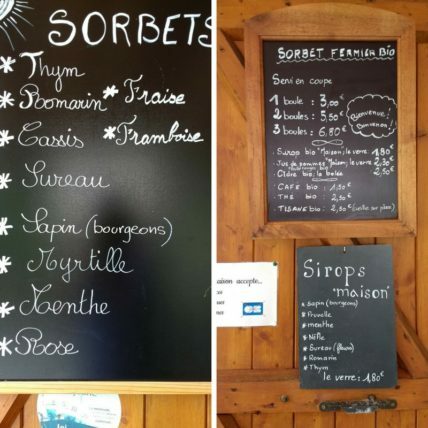 Sorbet Fermier de Bethmale is down a narrow road in the Bethmale Valley – most definitely off the beaten path. 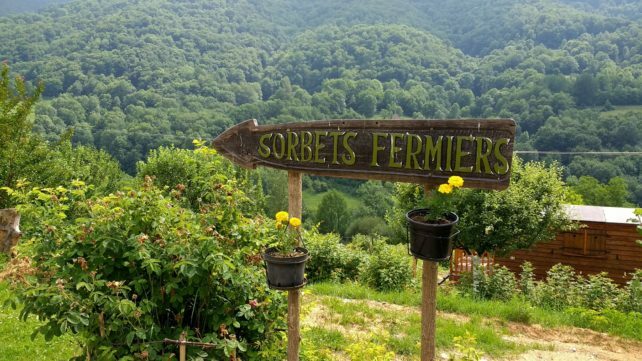 Sorbet Fermier de Bethmale in Ariege Pyrenees, France. 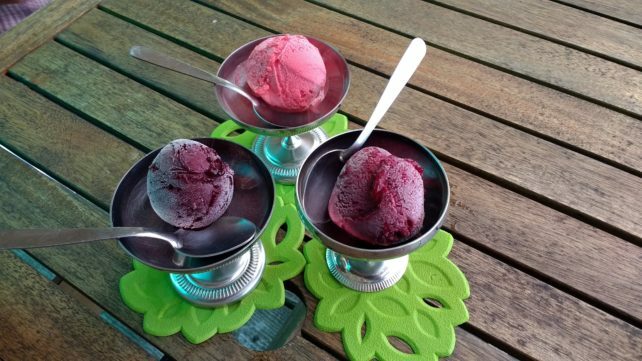 This was a wonderful place to find to enjoy the freshest and most delicious sorbet we’ve ever tasted. Just perfect after a day of hiking in the Pyrenees or when out for a scenic drive in the countryside. 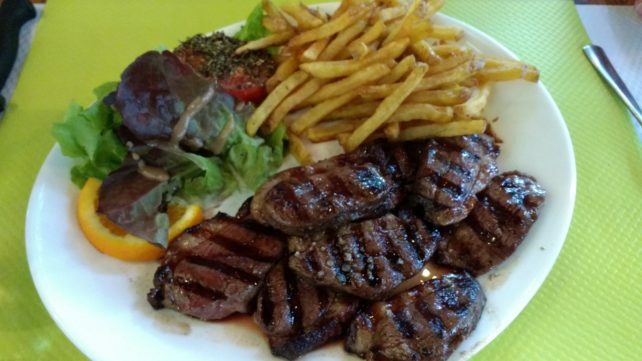 Ecogolf Ariege-Pyrenees is perfect if you’re a golfer as you can dine well, plus enjoy a round or two on one of their three courses. Terrasses de l’Ecogolf bar-restaurant starter and main course. 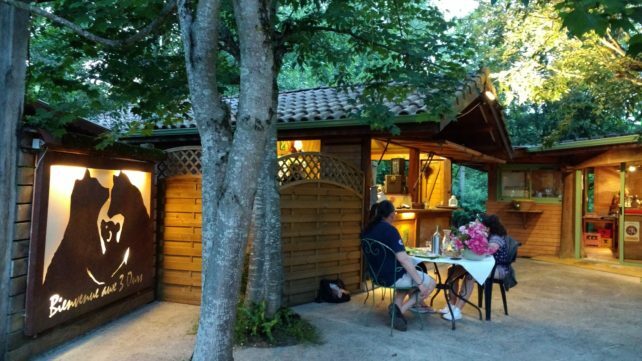 The setting is in a very scenic countryside spot about a 30-minute drive from St. Girons. Even if you do not golf, take a drive and experience the restaurant. 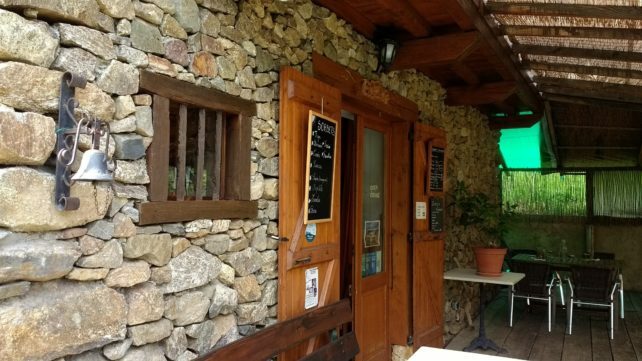 The Terrasses de l’Ecogolf bar-restaurant serves bistro meals featuring local products and inspired by Pyrenean specialties. Terrasses de l’Ecogolf bar-restaurant dessert. We each enjoyed selections from the daily 3-course menu, and were able to dine on the terrace as the weather was beautiful. The indoor restaurant space is also very nice for those that prefer to dine indoors. 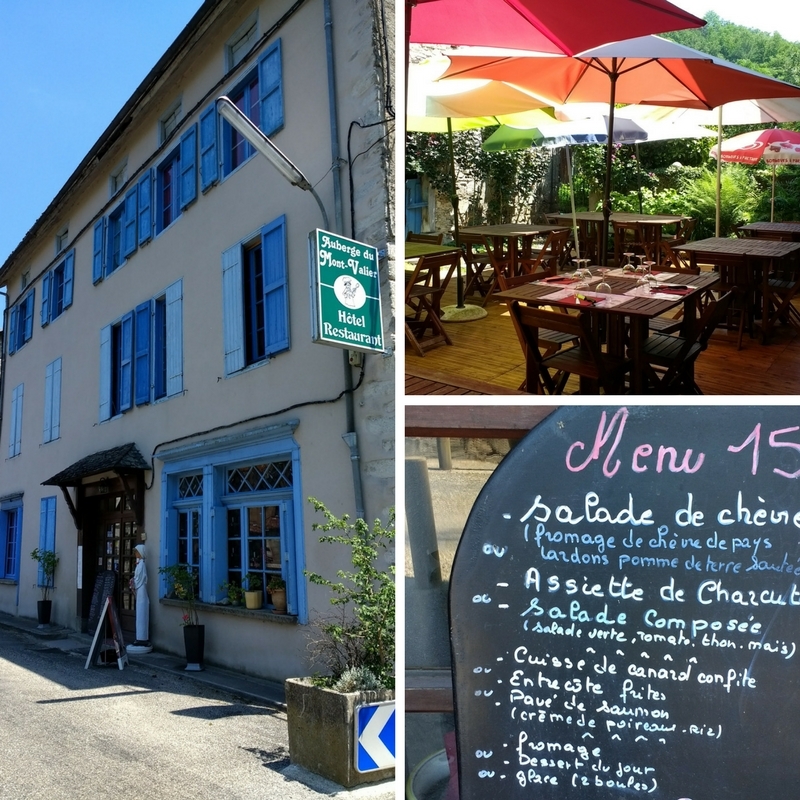 Auberge de la Core in the Bethmale Valley was one of our most favorite lunch spots during our entire time in the Ariege Pyrenees. We were the only English-speaking guests at the time, but our lovely waitress did an excellent job of translating the menu items for us. Auberge de la Core in the Bethmale Valley, Ariege Pyrenees, France. The inside of the bistro is quaint and cozy, but we dined on the terrace as the weather was agreeable and the view spectacular. Foie gras and duck were highlights and the massive plate of fries made with duck fat was heavenly. Auberge de la Core in the Bethmale Valley. Menu and duck fat fries. Auberge de la Core in the Bethmale Valley. 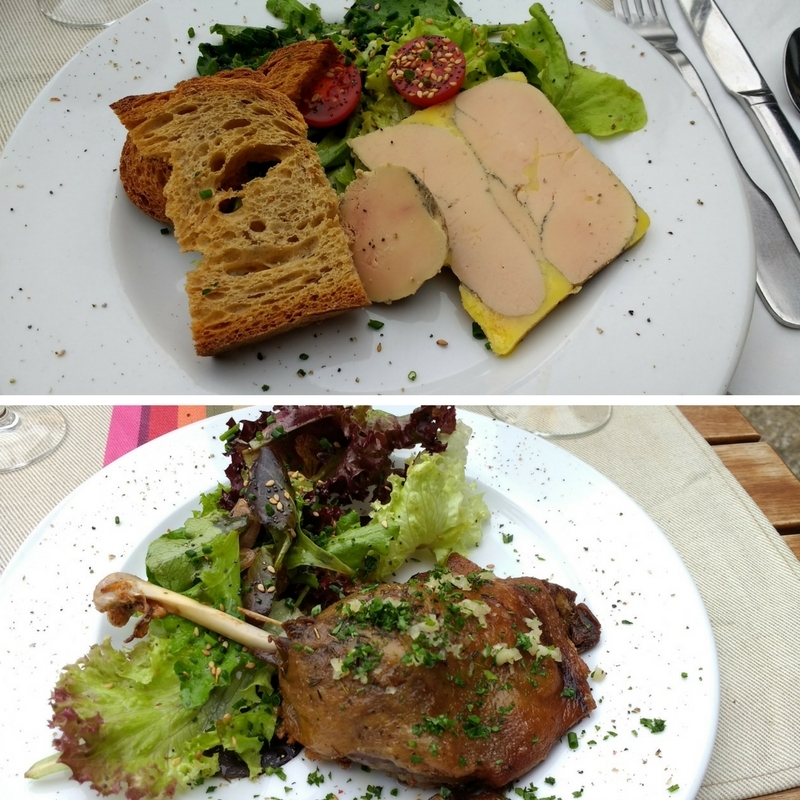 Foie gras starter and duck confit with salad main course. They are open for lunch and dinner, but it is advisable to make a reservation so you’re not disappointed. 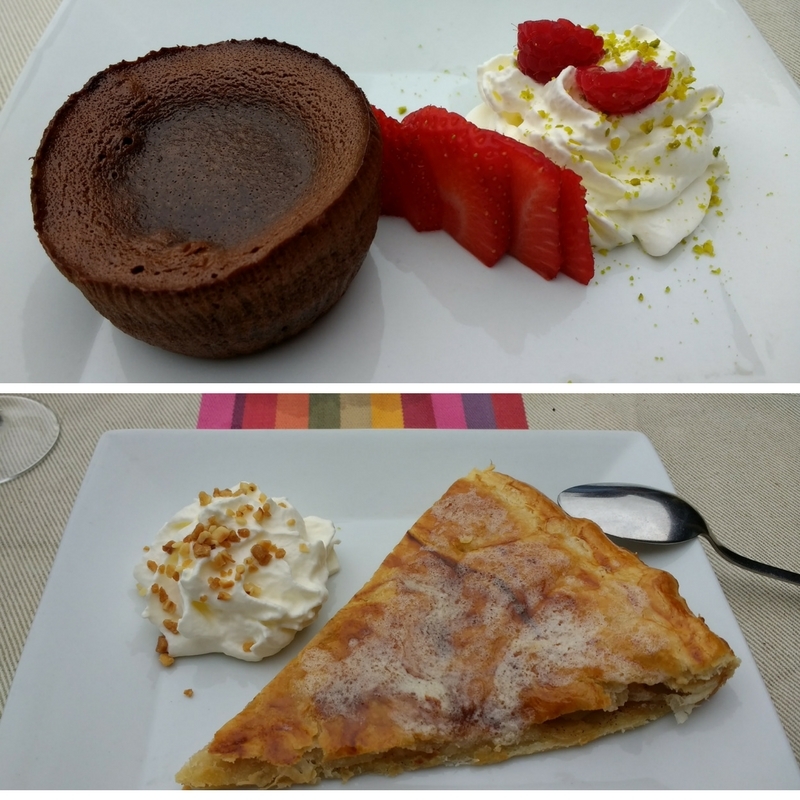 Auberge de la Core in the Bethmale Valley – dessert. 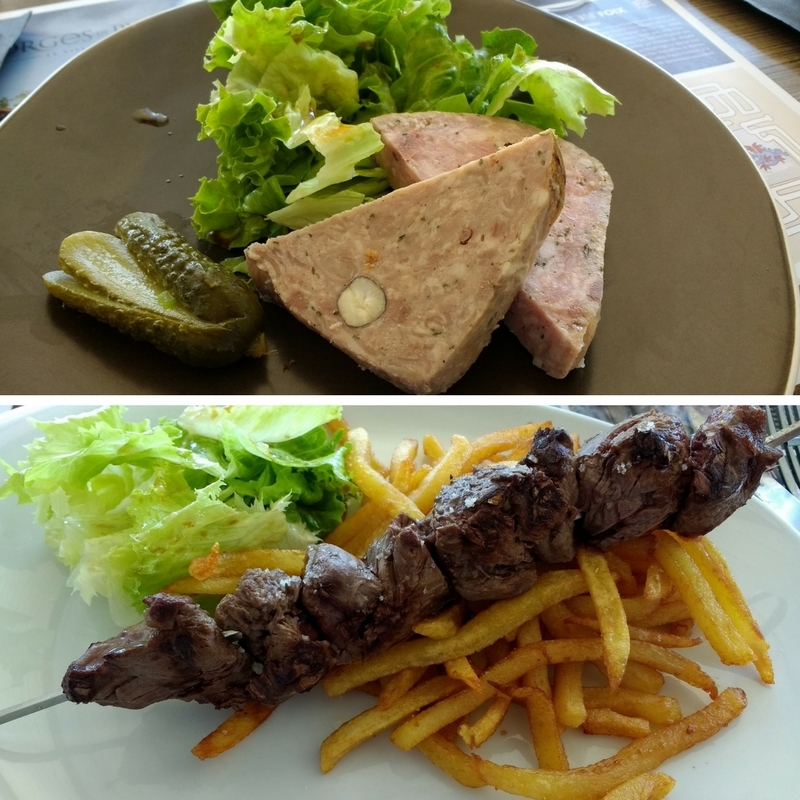 Auberge du Mont-Valier Hotel Restaurant is located in the picturesque village of Seix. Auberge du Mont-Valier Hotel Restaurant in Seix, Ariege Pyrenees. 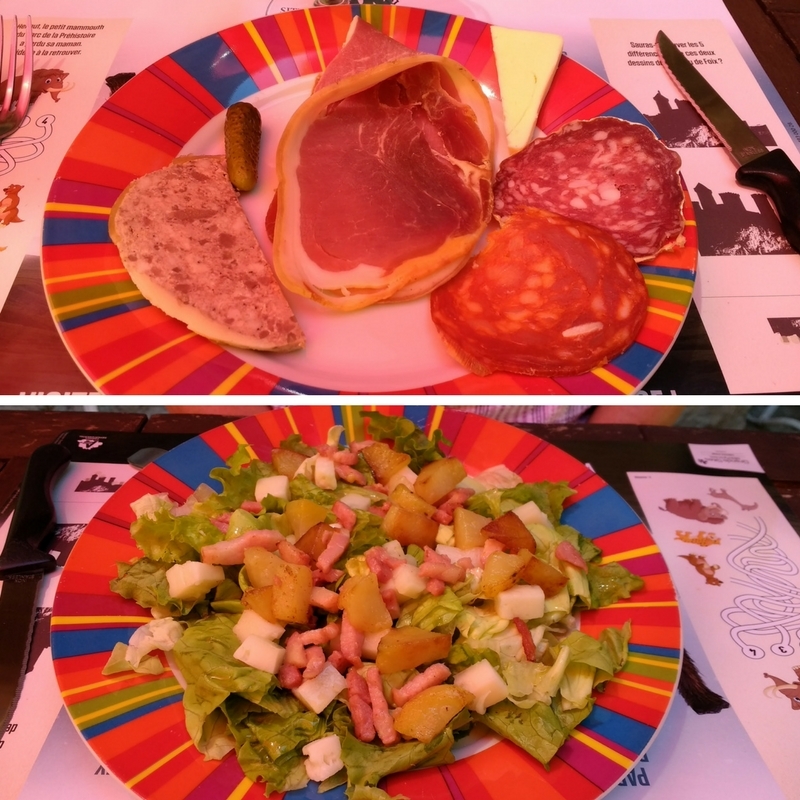 We enjoyed a wonderful inexpensive lunch of regional products on their terrace. Their excellent 3-course daily menu has plenty of variety and the owners were delightful. 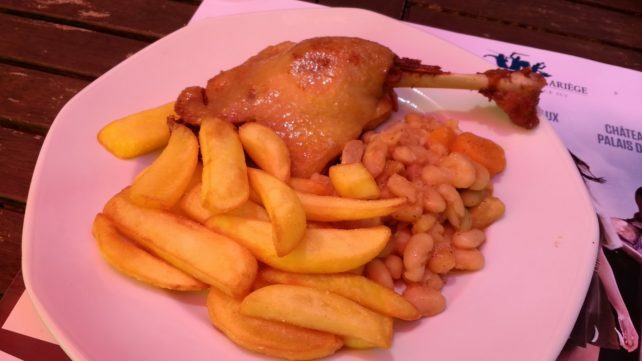 Auberge du Mont-Valier Hotel Restaurant – Confit de Canard (a specialty of SW France). 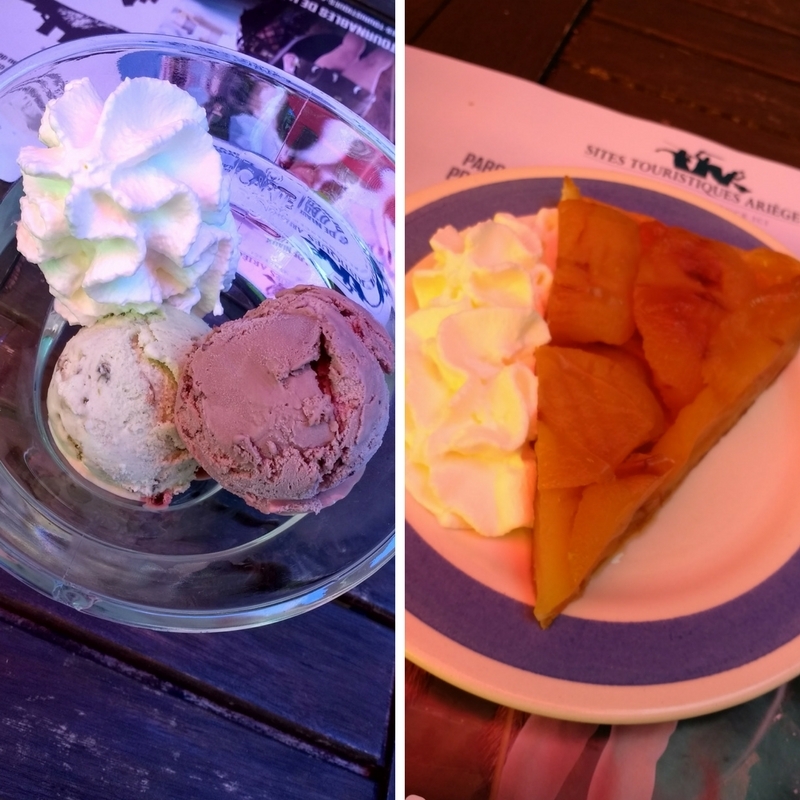 Dessert of Ice Cream Sundae and Tarte Tatin. You can’t miss finding this establishment as it is located along the Salat River on the road going out of town. 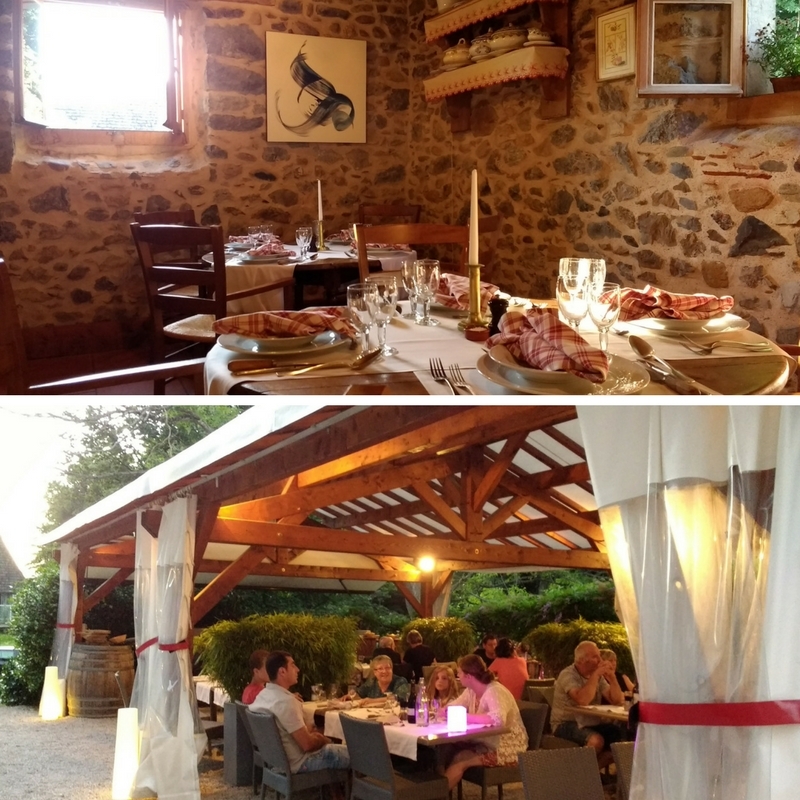 L’ Auberge d’Antan in St. Girons is the dining experience not to miss. 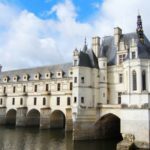 The restaurant is located next to the Chateau de Beauregard on the outskirts of town. 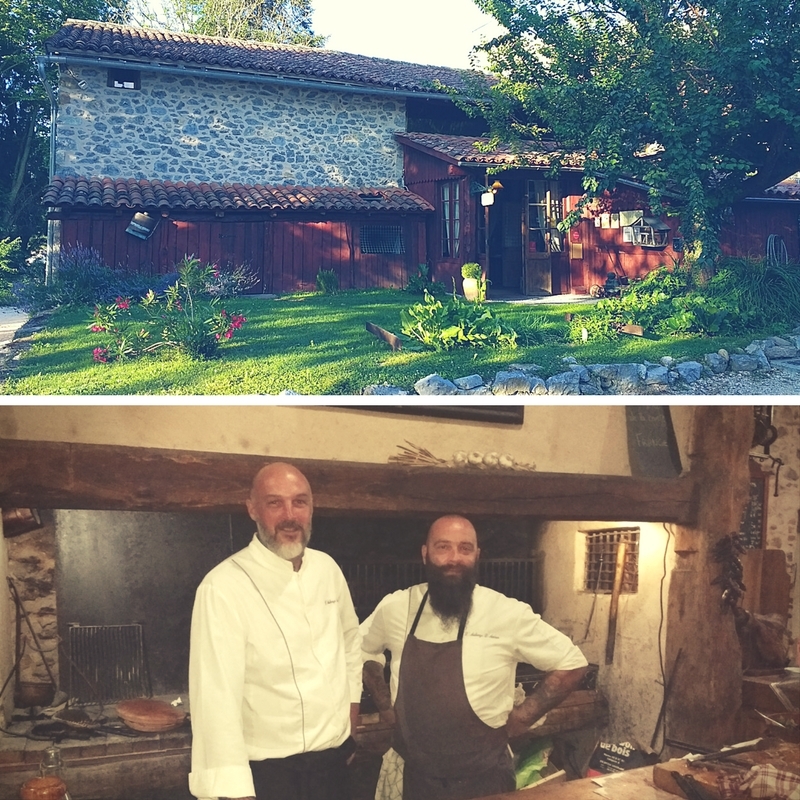 Yannick and Chef Laurent of L’ Auberge d’Antan in St. Girons, Ariege Pyrenees. The setting is an authentic and beautifully restored 19th century Gasconne inn. 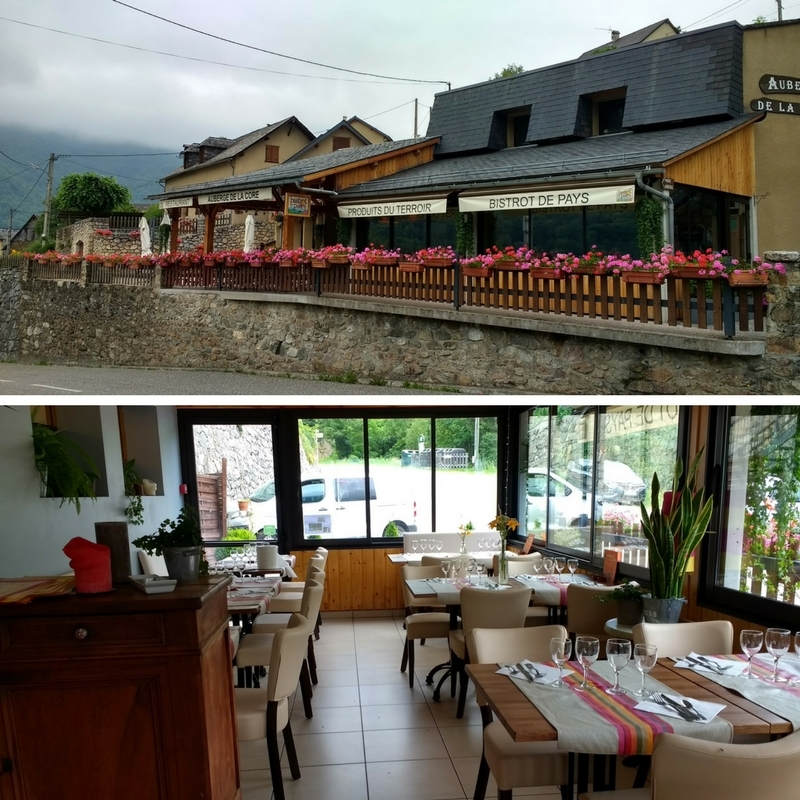 Indoor and Outdoor Seating at L’ Auberge d’Antan in St. Girons, Ariege Pyrenees. 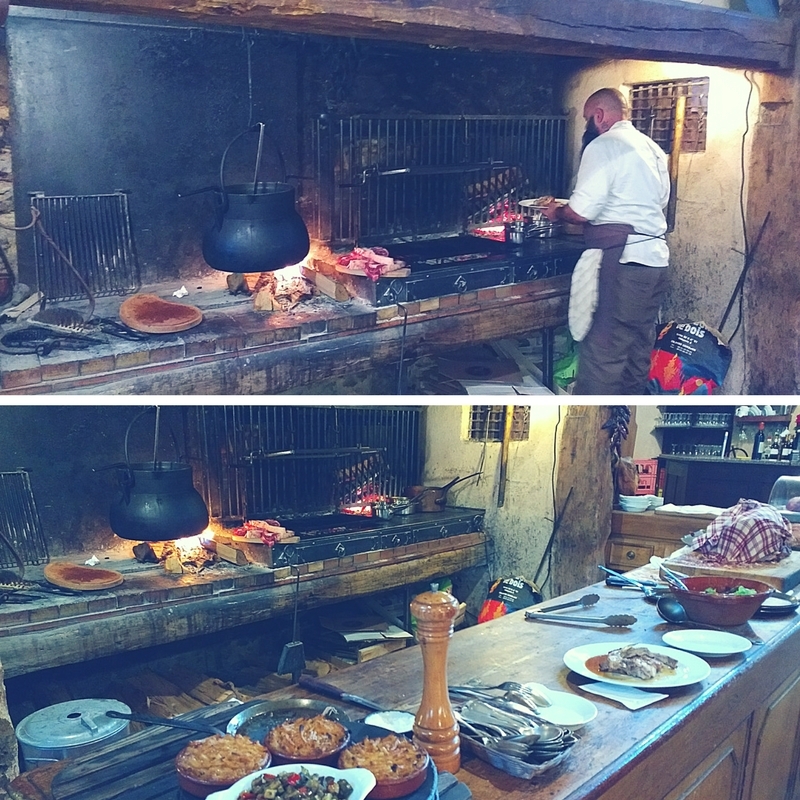 Although the evening we dined there was perfect for dining outdoors in the lovely terrace area, we opted for indoor seating so we could watch Chef Laurent prepare various elements of meals over an open fire. Chef Laurent cooks over a wood fire in the open kitchen of L’Auberge d’Antan. 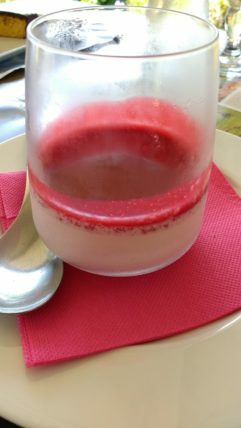 The food was delicious and made from products from the region, the ambiance was country-authentic, and the service was delightful. 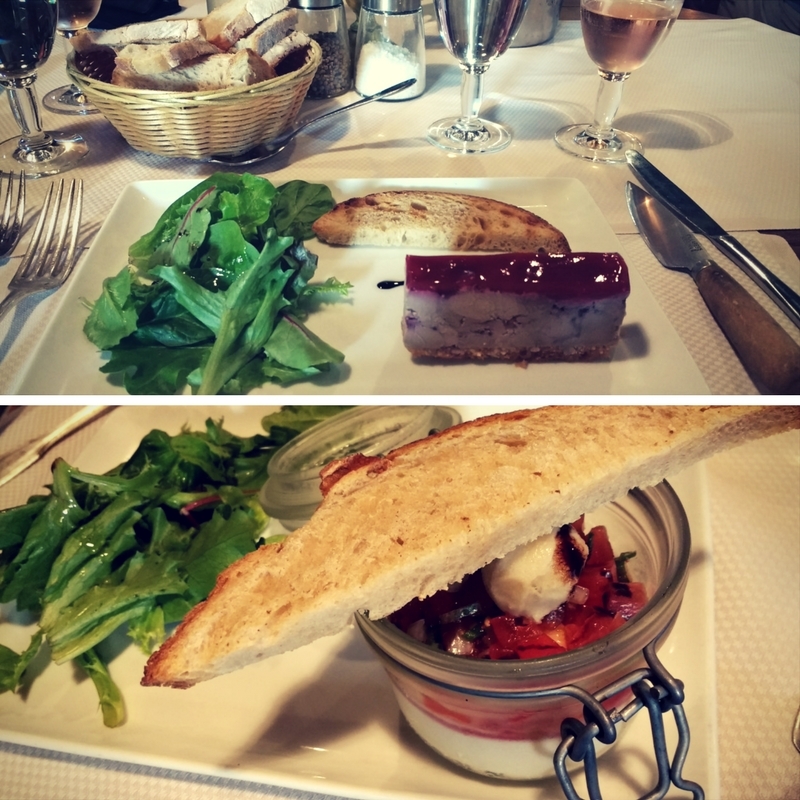 A terrine of country bone soup and sides are included with every menu. Such great value, too = €30 per person for the 4-course fixed menu. Gastronomes will definitely be in foodie heaven. We’ve been advised their lunch menu is also wonderful. Reservations are highly recommended for dinner. 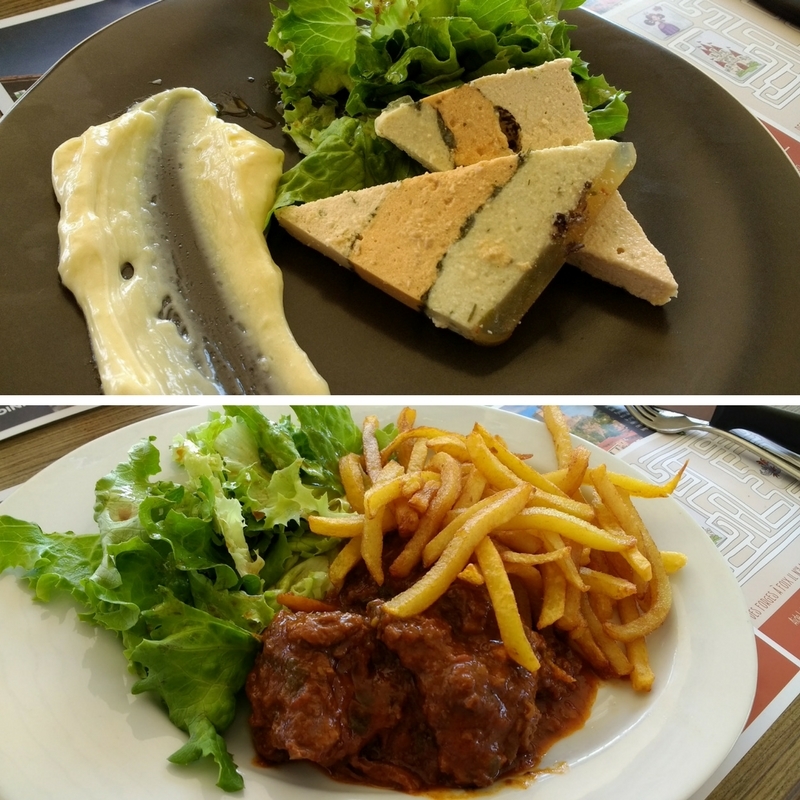 Les Trois Ours (3 Bears) is a quaint and rustic bistro situated just off the main road going through Mane. 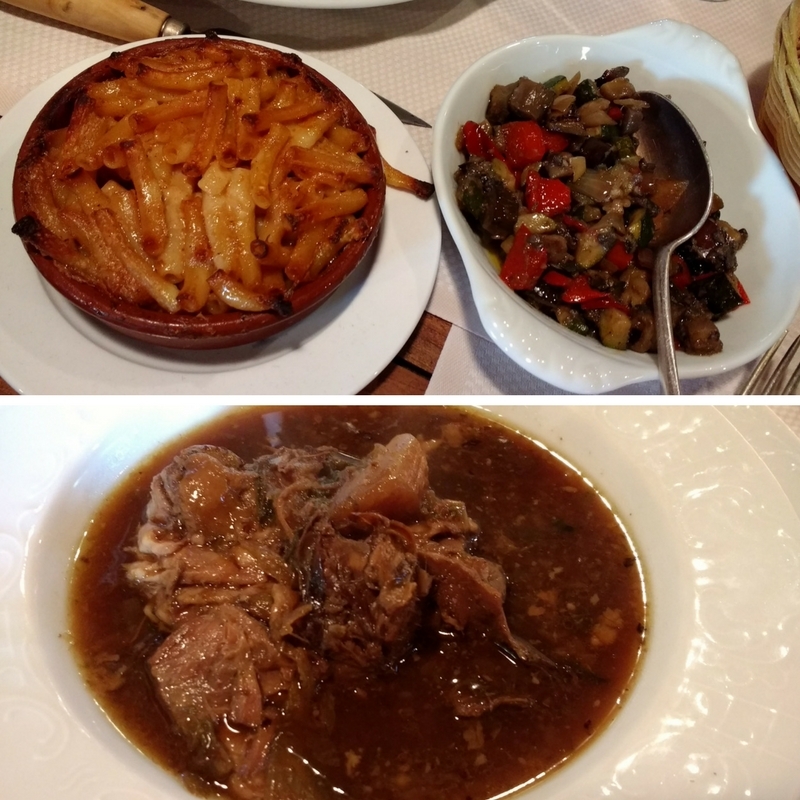 Les Trois Ours (3 Bears) Bistro in Mane, Ariege Pyrenees, France. 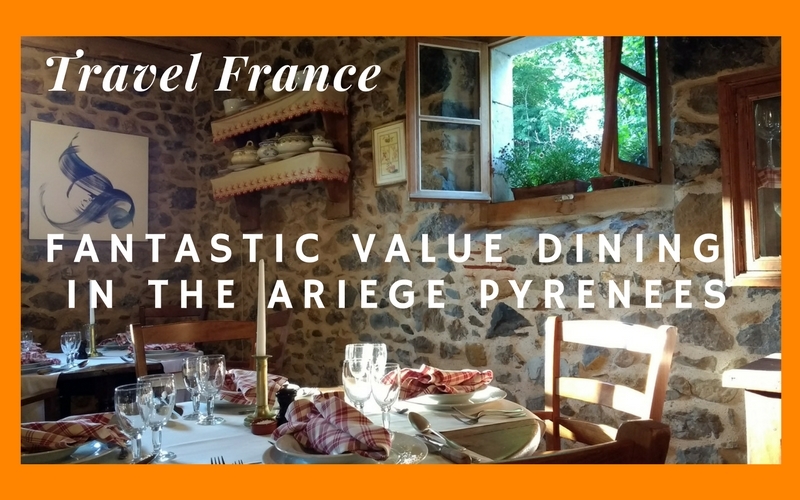 We enjoyed a delicious dinner on their terrace for our first night in the Ariege, and were extremely pleased with both the food and service. 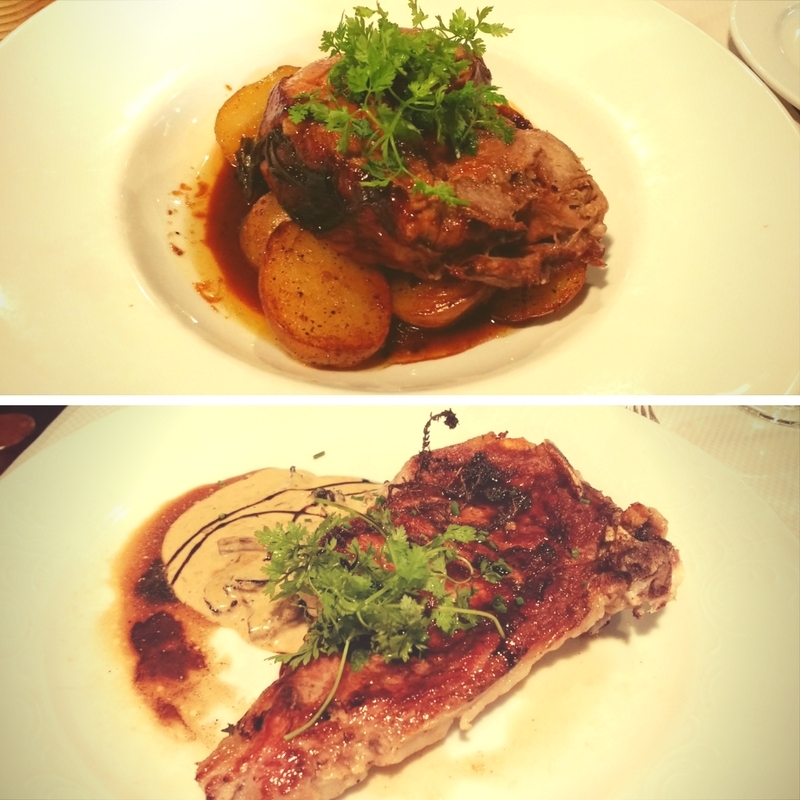 The menu features local products, has large portions and is exceptional value. The owners also perform the duties of chefs and waiters, and are very proud of what they do. Les Trois Ours (3 Bears) Bistro – Duck Breast and Fries. 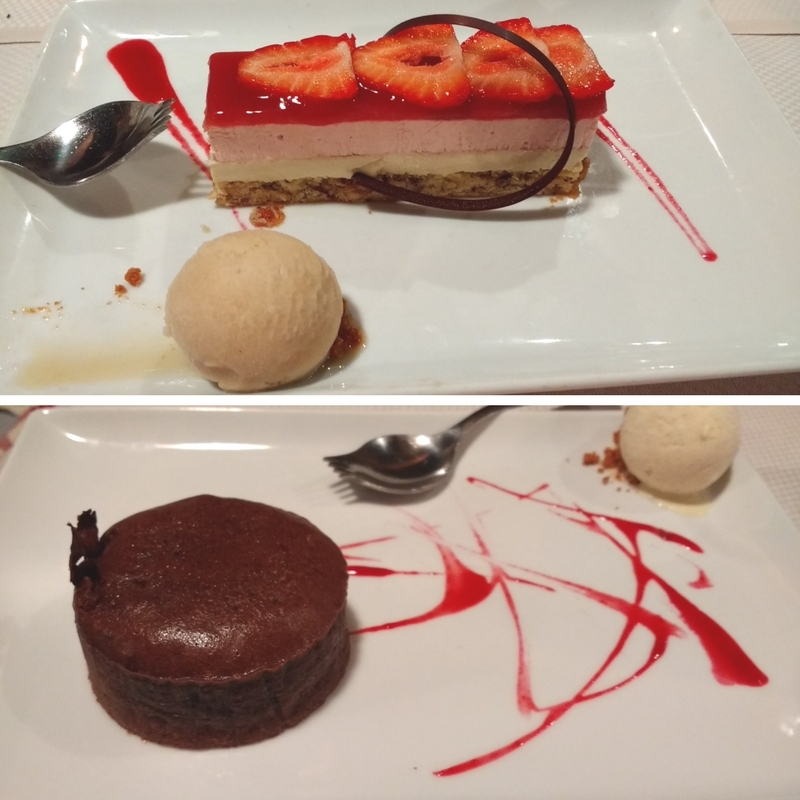 Our only disappointment was not having time for a return visit – their menu had so many wonderful options. 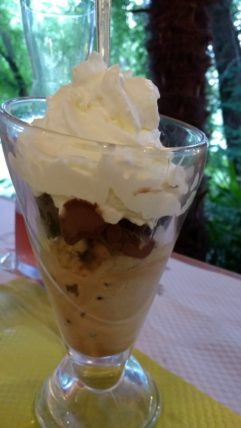 Les Trois Ours (3 Bears) Bistro – House Sundae for Dessert. 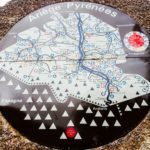 For more information on WAVEJourney’s visit to the Ariege Pyrenees that was custom designed by Penny Walker at The Adventure Creators, click here.